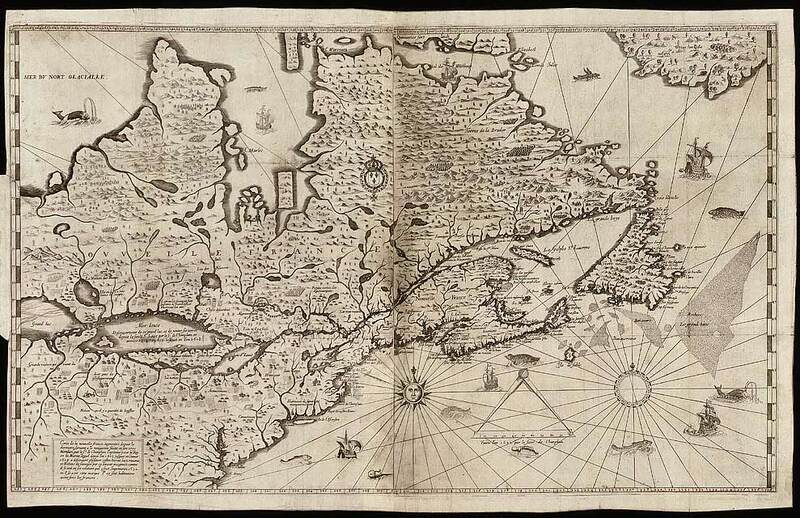 He arrived in Quebec in 1618 and was employed as a clerk and trained as an interpreter by the Company of Merchants, the fur-trading monopoly owned by French noblemen. He was assigned to live and work with the natives first on Allumette Island and then near Lake Nipissing; his task was to learn their language, maintain friendly relations and expand the fur trade. His relationship with a Nipissing woman resulted in the birth in 1628 of a daughter, Madeleine or Euphrosine Nicolet, the first known French Canadian Metis child. Madeleine married Jean Leblanc in 1643 and Elie Dussault dit Lafleur in 1663. Both marriages resulted in generations of descendants in Canada and the United States.